Matt ArtPix: NEW STOCK AT THE CUSTOMS HOUSE! This weekend I'll be roaring down the A303 to stock up my unit The Customs House! So pop in to the gorgeous antique centre at West Bay in Dorset and check it all out. I've been hard at work producing new frames, getting A3 laminates done, putting together some football programmes packages and sorting and sifting through many fantastic vintage items. So have a peep here and get a sneak preview of all the goodies on offer!!! 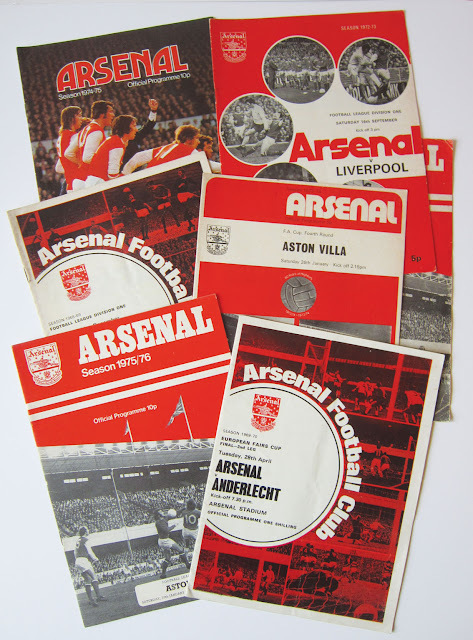 Here are some retro Arsenal programmes, I also have packages of Tottenham and West Ham. 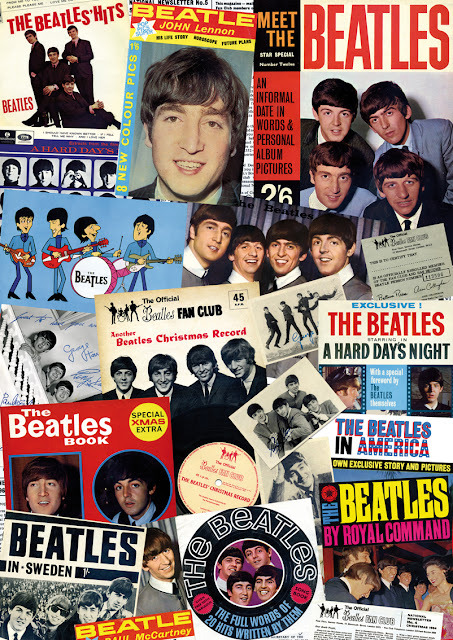 You can now get my popular Beatles collage on an A3 sized laminate. Handy for framing, sticking to the fridge or plonking anywhere! 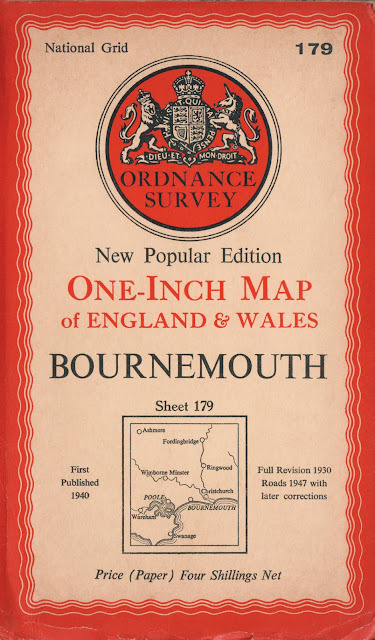 Lovely Ordnance Survey map of Bournemouth from 1954. I have many more vintage maps in the unit. A dazzling array of classic Duran Duran singles from the early 1980s, available together in one package. 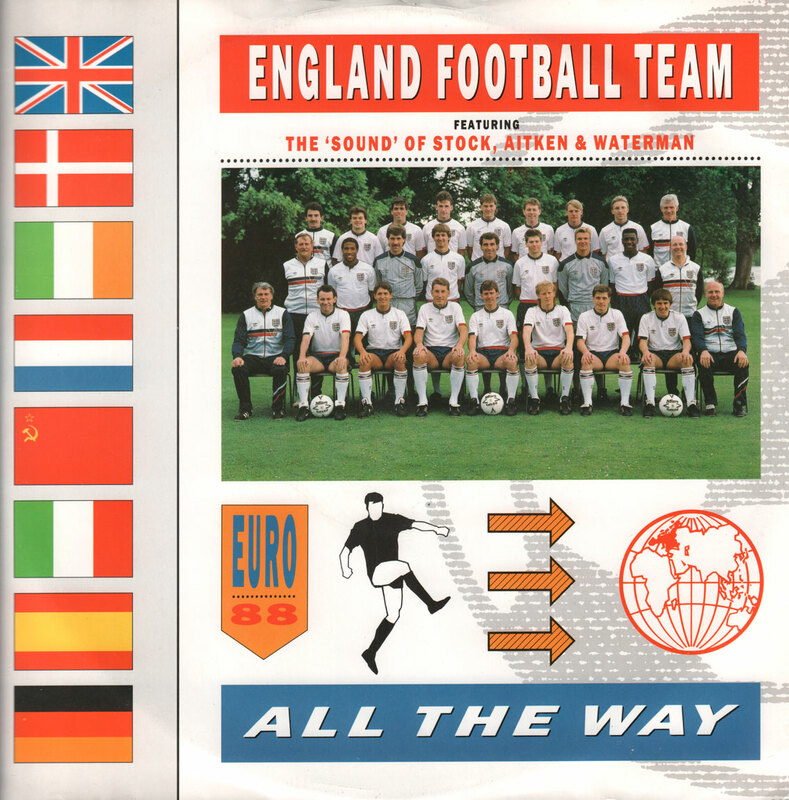 A mad bit of retro footie memorabilia, a cheesy 12" single from Euro 88 by Stock, Aitken and Waterman!! 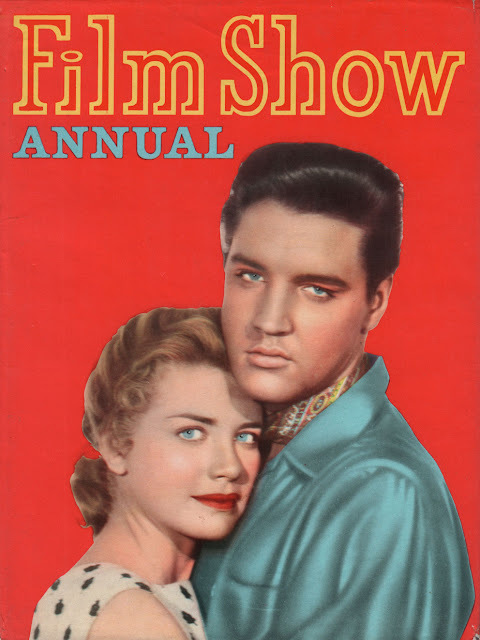 A fantastic 1958 Film Show Annual featuring Elvis Presley. 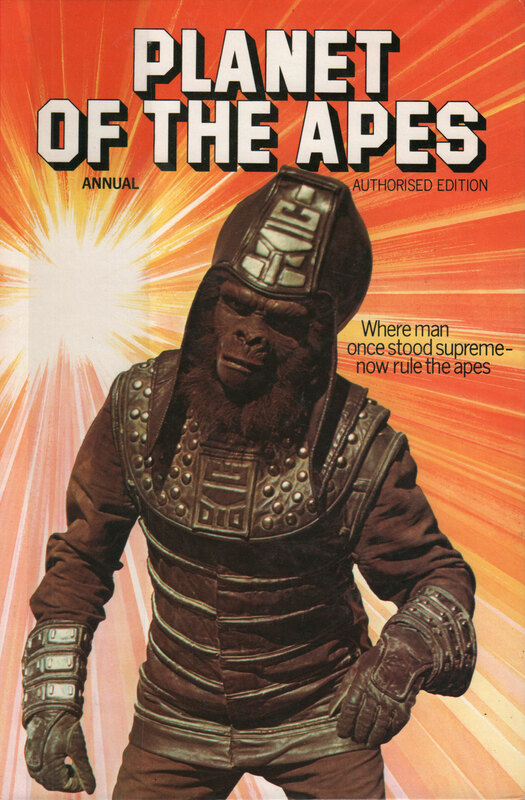 Classic Planet of the Apes Annual from 1978. 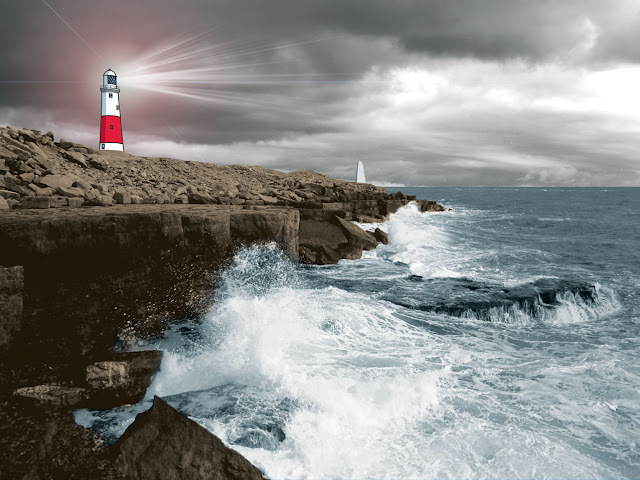 This enhanced photo of Portland Bill in Dorset I did is also available on an A3 laminate. 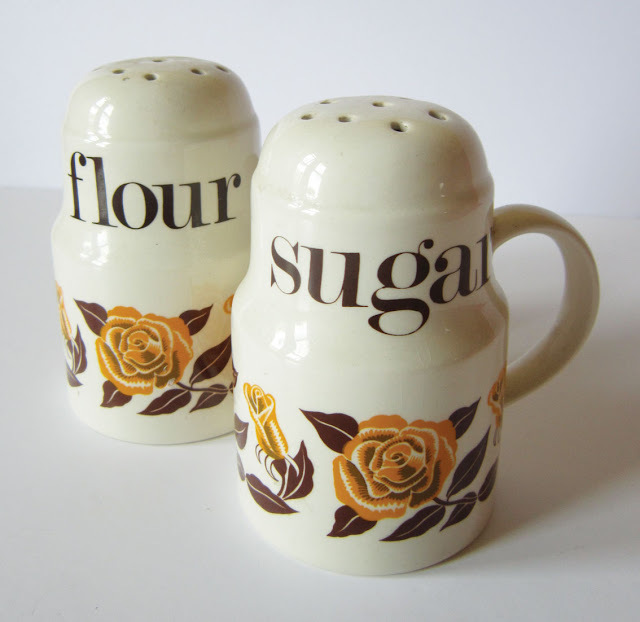 Sizzling Sixties Crown Devon ceramic flour and sugar shakers! 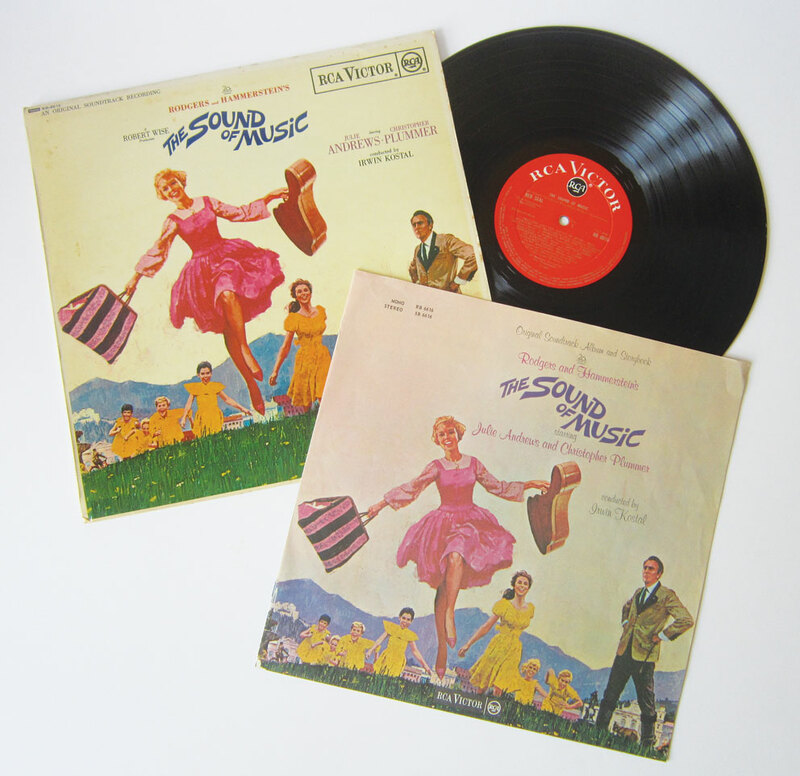 A brilliant soundtrack album of the absolutely iconic 1965 film The Sound of Music. 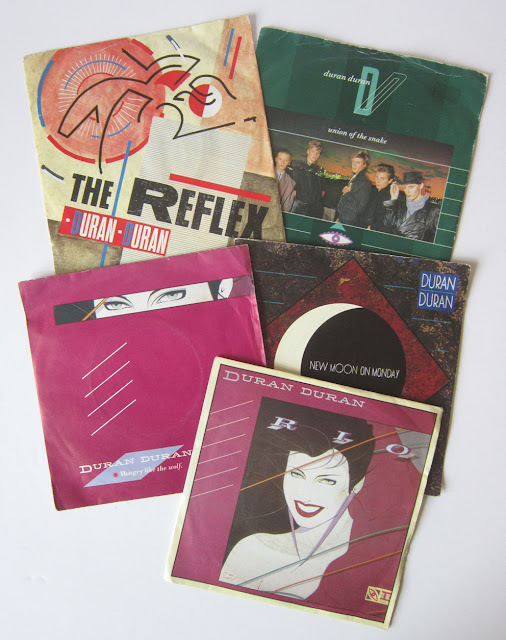 It also features a rare 8-page booklet. 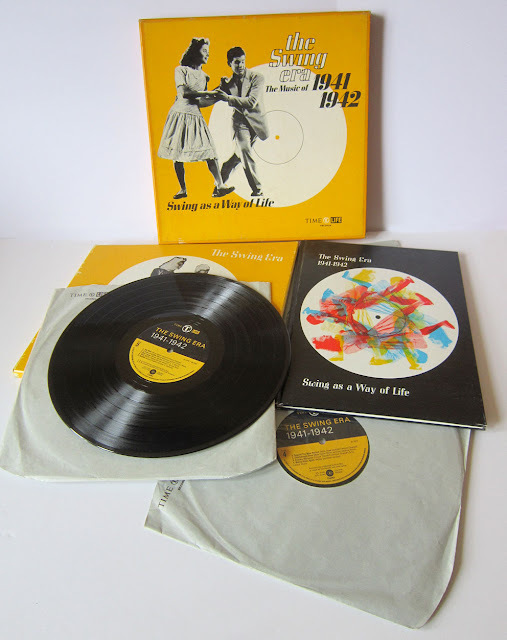 A fantastic box set of 1940s Swing music, with 3 records and a book, produced by Time Life Records in 1971. Gorgeous shaped glass vase from the 1960s.